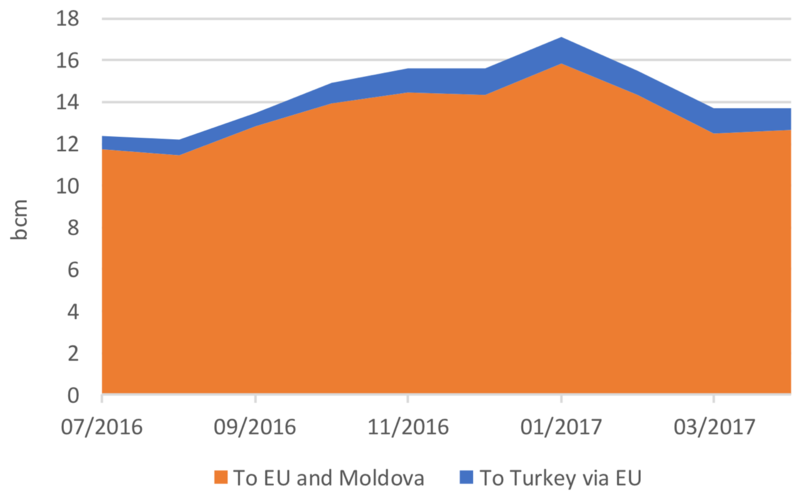 Gazprom's exports were down on the month, but the summer should see it benefit from heavy injection into European storage. With slightly warmer weather, Gazprom Export's flows were down 4.6% in April compared with March. But they were up a massive 14.5% year on year as storage inventories have been severely depleted over the last winter. On top of that, gas imports into southern Italy were low in April owing to maintenance that reduced Libyan gas flows to zero; and there was lower supply from Algeria owing to gas prices tracking more those of oil. Algeria has been less flexible than Gazprom in moving away from oil-indexation. 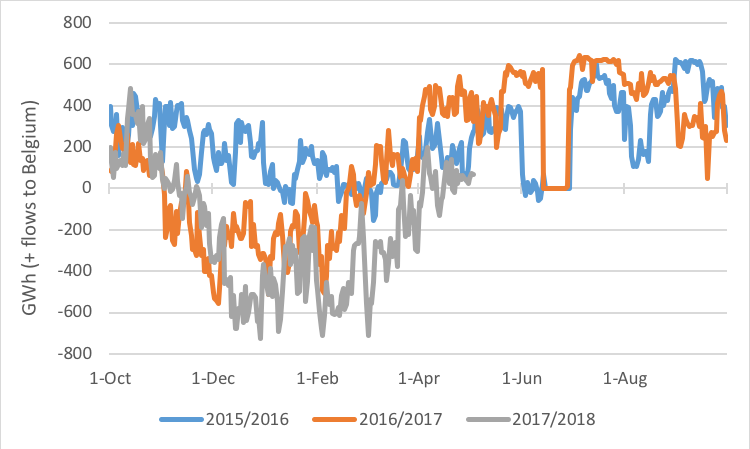 With UK major storage Rough out and a rebound in gas demand – and even more so in winter – traders are realising that European storage should be filled more this coming winter. We should therefore expect the overall storage level in 2018 to be above the 949 TWh (89.2% full) reached on 29 October 2017. 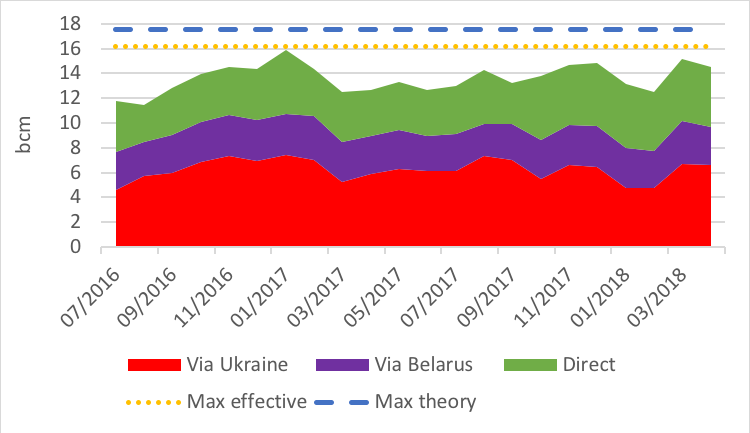 With a low of 192.2 TWh (18% full) reached on 30 March 2018, this means that before next winter, above 757 TWh should be injected in European storage vs 673 TWh put in storage between 28 March and 29 October 2017, a minimal growth of 12.5%! Finally, with oil-indexed formula now in contango, prices are expected to rise over the summer. Buyers of Russian gas (32% oil indexed, 25% linked to gas prices, 17% indexed to a hybrid of oil, oil products and gas and 26% priced according to fixed, bilateral contracts) would therefore have an incentive to take more contracted gas in the near term rather than wait until later in the summer when Russian gas is more expensive and European hub gas is cheaper. Russian gas is therefore likely to be a major source of gas to refill much depleted European storage at least during the coming months.